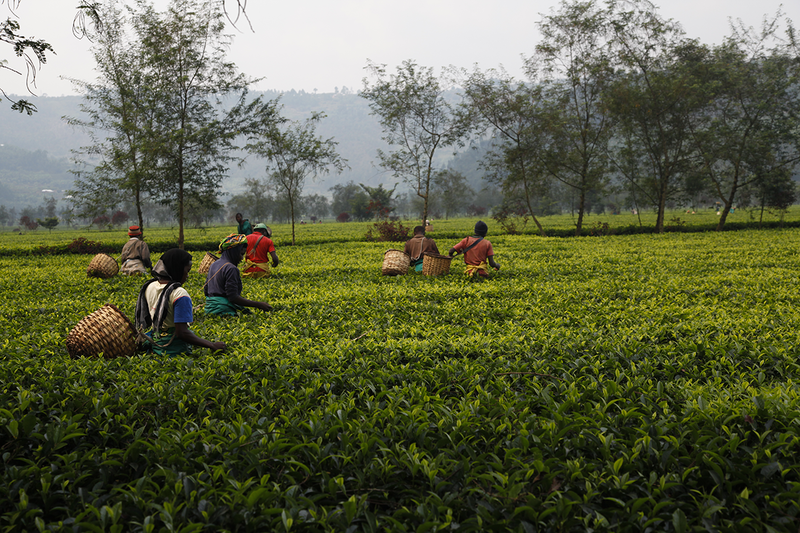 On tea plantations, I come across pickers, of course, as well as villagers walking home. More rarely, I also come across television crews. I’ve just spent two days with Julie and Romain, who asked to join me. Julie is a journalist and Romain, pictured here, is a television reporter. They wanted me to talk about my work, and also to carry on as if they weren’t there, so that they could observe me in the tea fields, tasting tea and talking to people I meet. With them in tow, my work is a bit different from usual, but just as interesting. As with customers who come into a shop for the first time and ask “Tell me about tea!”, I explain as much as I can to them – about life on the plantation and how to make the best teas. Now I’m looking forward to seeing their wonderful report, which will be broadcasted on 16 March at 7 p.m during the programme “50 Minutes Inside” on the French television channel TF1. I think it will only last a few minutes – the time it takes to have a cup of tea. You can drink your tea in the kitchen, in the living room or in bed. You can enjoy it on the balcony, in the garden, at your desk, or while admiring a beautiful view. You can also taste your tea on the plantation itself. First, you cover a simple table with a red cloth, to contrast with the green. Next, you place the dry leaves on a white sheet in order to examine them while the liquor reaches the right temperature. 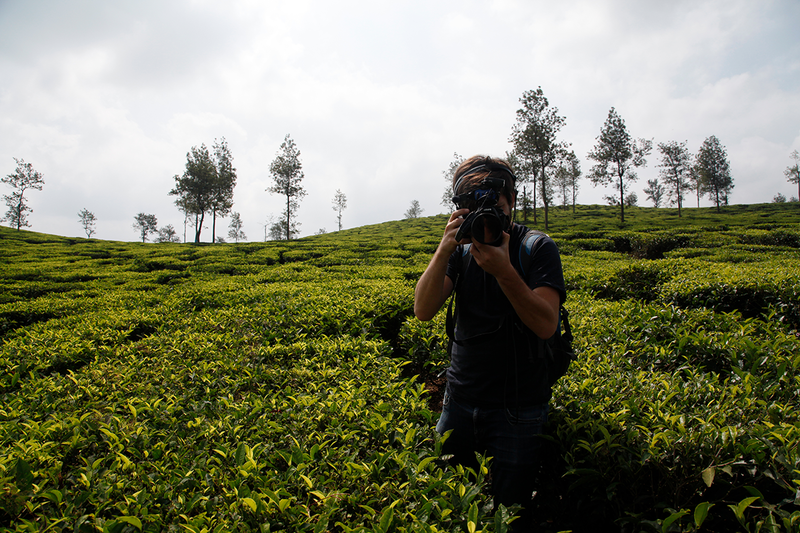 Then you savour your tea surrounded by tea plants, the same ones your leaves have come from. 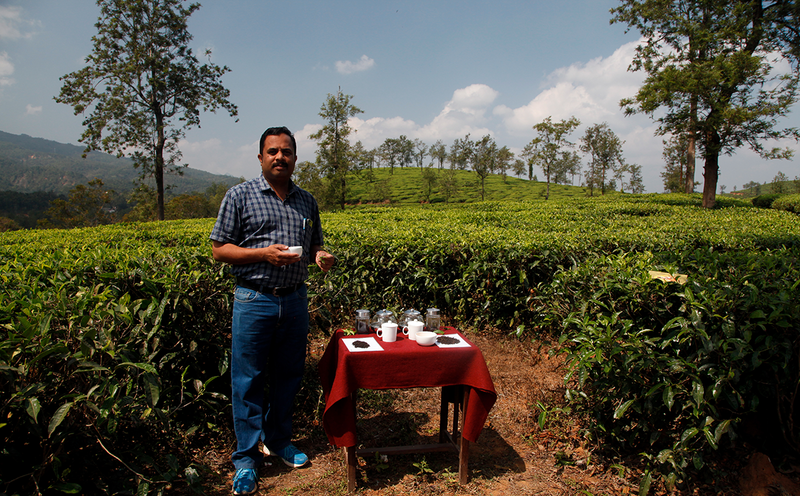 Thanks to Vinod Kumar for this wonderful tasting on the Achoor plantation. The tea-producing regions of Southern India are mainly located in Tamil Nadu (around Ooty and Coonoor) and Kerala (Munnar and Wayanad). Although the teas from these areas are not known as the best in the country, if you seek out good teas you can find plantations producing some really interesting ones. Like here, in the Wayanad region, with the Western Ghats in the background, and Chembra Peak. 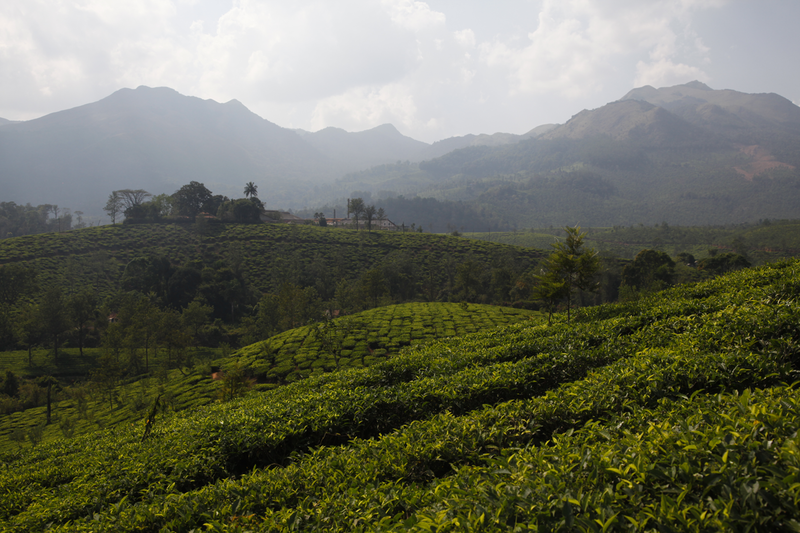 Tea grows in many countries, but the plantations look very different from one region to another. With the gently undulating rows of tea plants, the light covering of trees for protection, and the dark rocks that punctuate the landscape, this view is recognisably southern India. 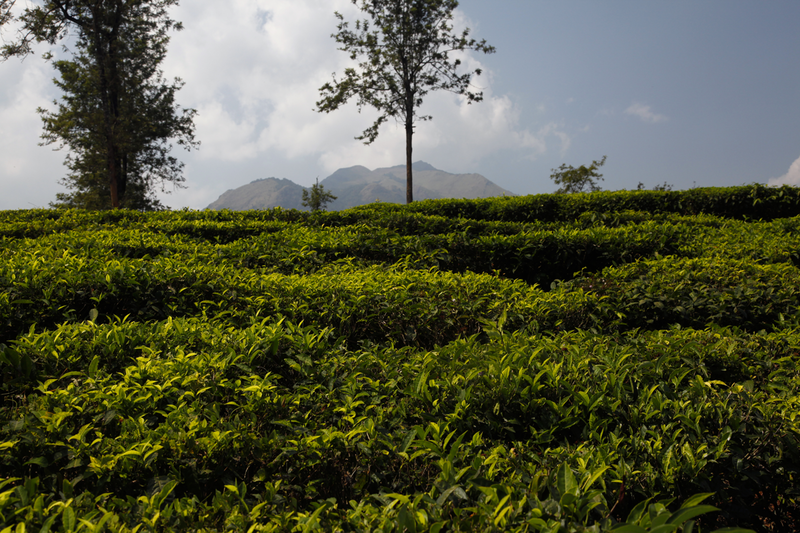 Munnar (Kerala) and Coonoor (Tamil Nadu) produce teas of varying quality. Those that come from around the town of Ooty (Tamil Nadu) are the best. 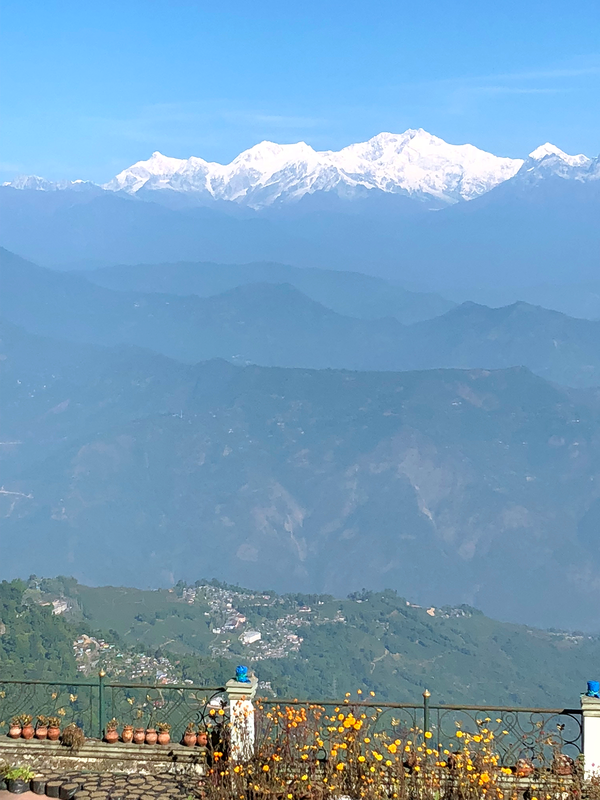 In Darjeeling, tea is cultivated until the end of November, give or take a couple of weeks, depending on the soil temperature. 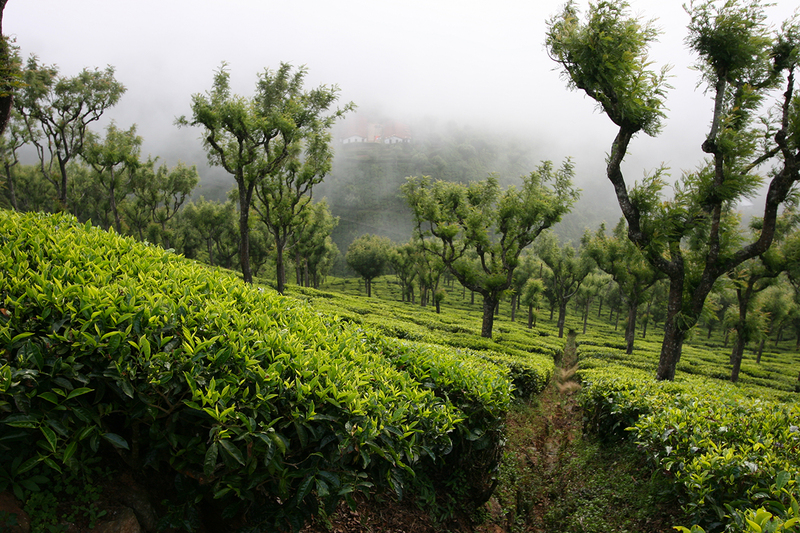 Once the temperature dips below 16°C, the tea plants enter a dormant state until the following spring. November is an ideal month to admire the third highest peak in the world, Kangchenjunga, which rises above the Himalayan foothills. When I’m looking for premium teas, I look at what the farmers and plantations I already know are producing. I also look for new farms, sometimes in new regions, sometimes in new countries. Sourcing premium teas is like starting from scratch every time. When it comes to rare and exceptional teas, there is no guarantee that a reputable producer will be able to make a tea as amazing as the previous year’s. You have to try the teas, blind, so you’re not influenced by the prestige of a name or your goodwill towards a farmer. And sometimes you have to pack your bags and set out on an adventure. Rwanda, for example, can produce some very good teas, and is among the countries I intend to return to soon and explore different plantations. Although rooibos has been consumed for centuries, it has only been grown in recent times. In the mid-19th century, a German priest from Namibia founded the village of Wupperthal in South Africa. He imposed strict rules on the community and set about organising the cultivation of rooibos. 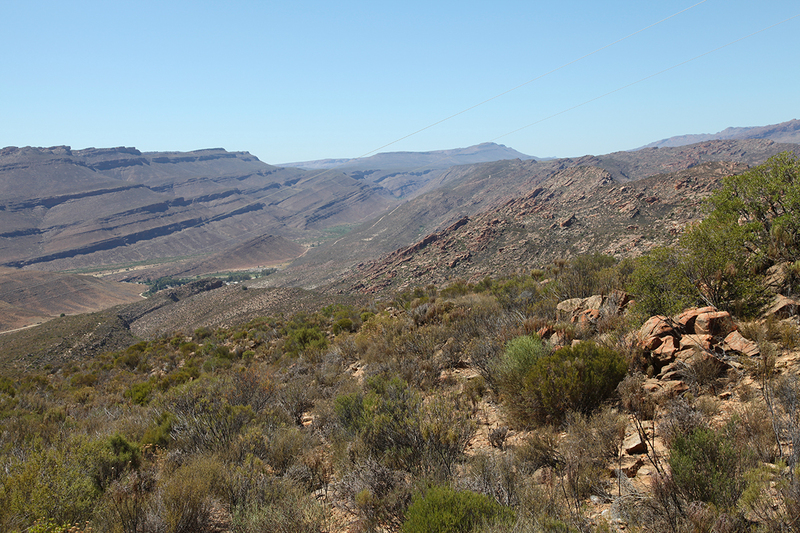 Halfway between the Cape and Namibia, Wupperthal is in the middle of the desert. Rooibos, or Aspalathus lineari, is about as undemanding as a camel, and can withstand extreme heat without complaint. The plant’s roots push deep into the ground, which helps it find nourishment. Wupperthal is worth a visit. It’s a journey of several hours along a difficult track, which nonetheless offers some beautiful views for those who like their landscapes arid. Tea plants are like you. In hot weather, they appreciate a refreshing mist. The tea plant belongs to the Camellia family. These plants like water, as long as it doesn’t sit around their roots. This means that tea plants feel at home on sloping ground, preferably in mountainous regions with a warm, humid climate. On flat ground, they require drainage. Africa produces enormous quantities of tea – did you know that Kenya is the world’s biggest exporter? It’s mainly low grade, destined for the production of tea bags. 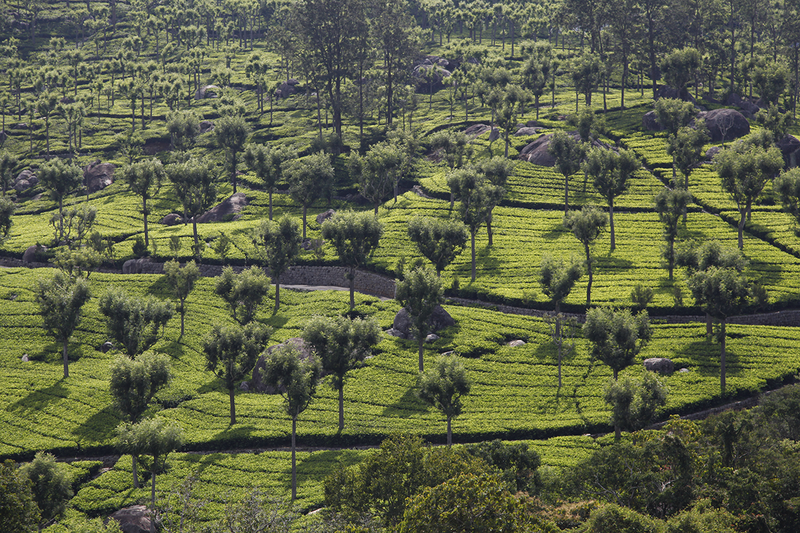 But if you look carefully, you can find some incredible teas in countries such as Kenya, Rwanda, Uganda and Malawi. 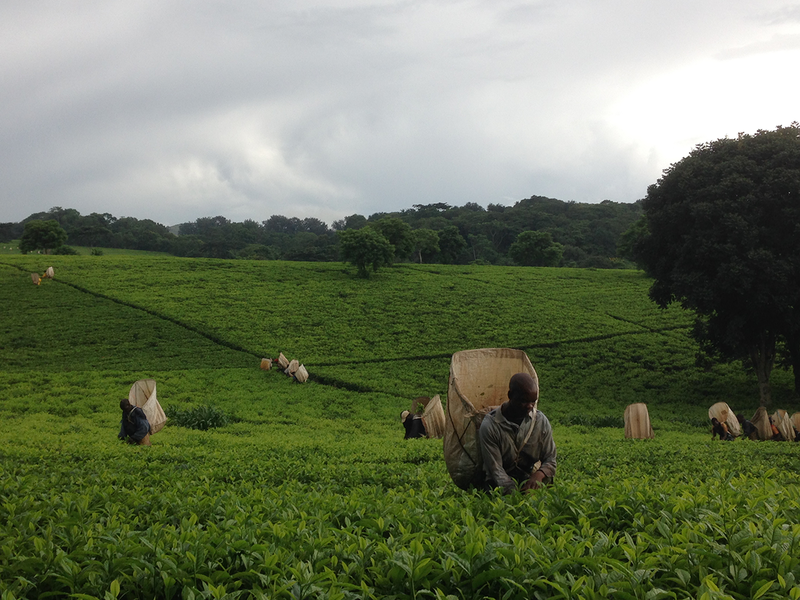 Discovering rare teas in Africa, Asia and elsewhere is what my job is all about. It’s a job that is constantly changing from one season to the next, one year to the next. No two harvests are the same. You must taste again and again, season after season, to find the best teas of the moment. On the island of Kyushu in Japan, it isn’t unusual to find a volcano in your field of vision. As someone who enjoys photography, this makes me very happy. 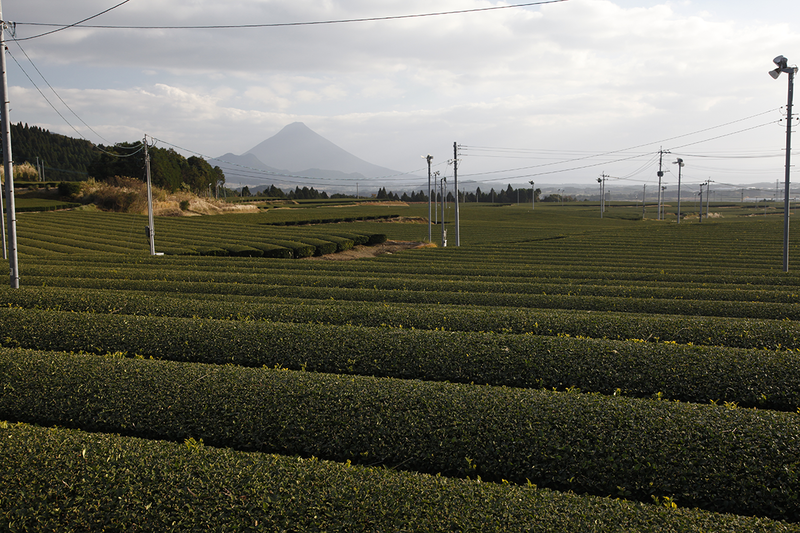 The outline of these lava giants emphasises the controlled horizontality of the tea plants. They disrupt a rather too orderly landscape. They also remind us that the duration of harvests, the duration of seasons, the duration of human life, quite simply, is infinitesimal. Here is Mount Kaimon, which has a silhouette similar to that of Mont Fuji.